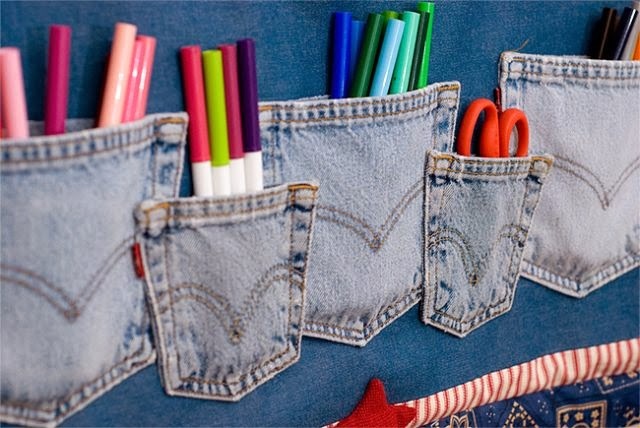 Before throwing out your old, worn-out jeans, you should think about what fun projects you can make from them! 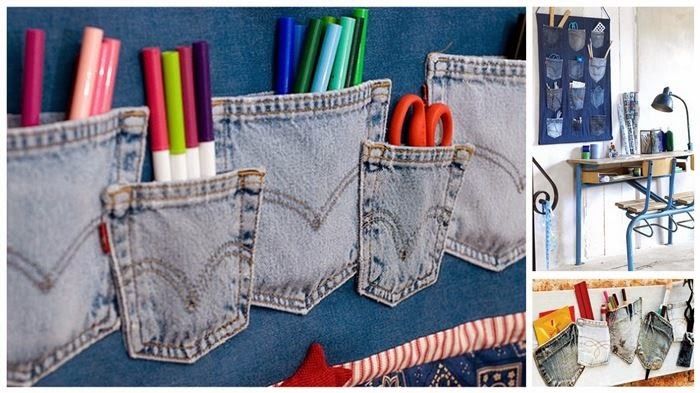 Jean pockets have so many uses and can be turned into so many wildly creative crafts. A great way to put your back pockets to good use is to make this amazing wall hanging craft. It's the perfect way to display your paint supplies, house your pens and pencils, and so much more! Carefully trim around your back pockets of the jeans to ensure there is no excess material. Lay out your pockets on top of your desired size of background material. Use your fabric glue to adhere your pockets to the fabric background. 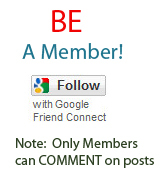 You can arrange them in rows in columns, in a straight line on angles, or whichever way you like! Decorate with embellishments like puffy paint, contrasting fabric, etc. to suit your tastes. Add your grommets to the top corners of the wall hanging so that you can hang it up on the wall. Additionally you can colour them,add different decorative borders,even use LED light tape in border.